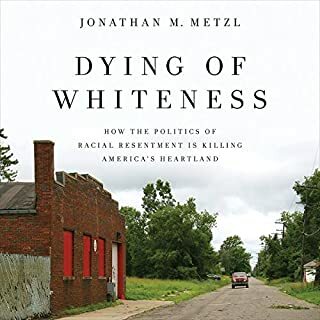 Named a Top 10 book of 2018 by NPR and The Washington Post. Short-listed for the Andrew Carnegie Medal of Excellence. Finalist for the National Book Critic Circle's John Leonard Prize. I believe illegal entry into the country needs to stop. I support a wall or what ever changes allow us to process and document knowingly those who enter. I also believe the way we conduct border policy favors criminals and hurts the kind of people we need to make citizens. This story is a personal, informed account demonstrating the troubles with our border policy and how those issues directly affect good people in the wrong way. Clearly we have policy issues. There must be changes to make it reasonable to keep the right kinds of people in this country while keeping the bad out. 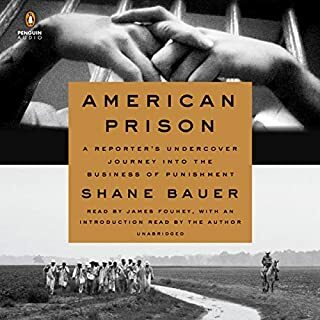 Loved the candor of this book..
Every minute of this audio book was powerful. It is a raw, honest, and heartfelt view of the boarder. It is so eye opening and highlights the humanitarian crisis that happens daily. I am in tears, of joy and hope. I am happy people like Francisco exist and share there powerful story. He put a name, a familiar story to people that cross our boarders. These stories matter, their names matter. 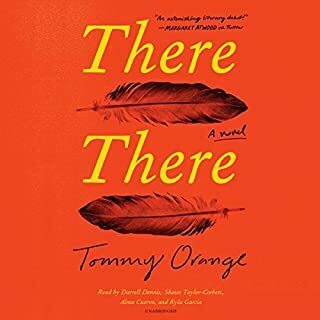 They are all of us, we are all connected and this book will wake you up and make you realize that. So thankful I heard him on NPR and found this book. I am making everyone I know read it. Listen to it . Unfortunately the author is not as good of a narrator as he is a writer. His monotone was a little hard to take, especially when you’ve become accustomed to Audible’s great narrators. I know this book took a lot of flack from both sides of the immigration debate. I don’t agree with everything the author did, but I liked the balance he provided. I appreciated the fact he was honest even about things he regrets. He talked about being a border patrol agent, how you’re trained and what you see. And he talked about a friendship with an illegal immigrant that was deported and how he was personally touched by what happened. I disagree with the long road to legal citizenship. I disagree with separating families. I’m pro immigration. But I also believe it’s important to see things in a balanced way. And I appreciated the effort of the author to do so. What did you love best about The Line Becomes a River? I appreciated and enjoyed the inclusion of border history/formation with his modern day story. thanks. Such an amazing book. 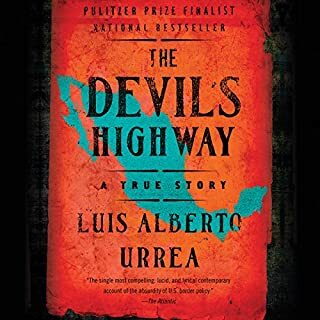 It’s a must read for anyone wanting to know more about the struggles people face every day trying to cross the border. Thank God for those people in our police and military fields that have hearts for others. I want to read this book all over again! Eye opener. My naivete has been diminished. As a lifelong citizen of where the line becomes a river and as a former federal employee, I can't help but identify with many parts of the author's inner conflict. 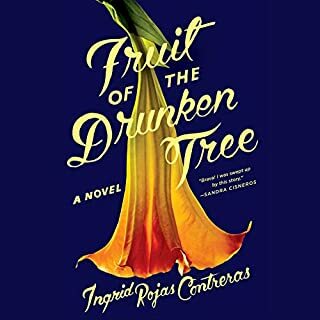 His detailed descriptions of places, situations and people he encounters throughout the telling of his experience as a Border Patrol agent are vivid and helped learn of some parts of humanity I may have unconsciously chosen to ignore. My ignorance has been replaced with an awakening. A moving depiction of what is really happening on the border. I highly recommend this book. 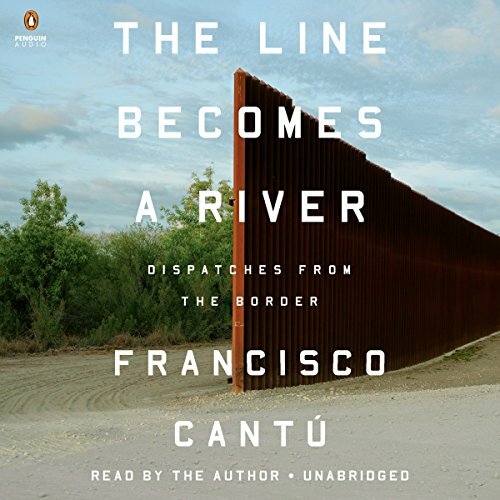 I listened to The Line Becomes a River to get a hands-on perspective on the turmoil surrounding immigration in the SW US. I accomplished my goal. Plus, it was a good listen and a good story about difficult human and political issues both at the border and in DC. But this is not the book to help unravel the knotty immigration decisions our leaders need to make NOW. I'll continue to search for that book. 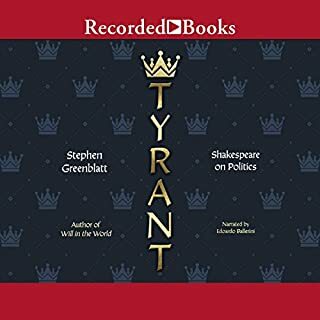 As for the author/ narrator, I appreciated his fair and calm presentation of the problems, but his voice was only a couple of steps above monotone. I suppose he let his words, not his tone, speak for him. Having said that, I would definitely recommend this book.